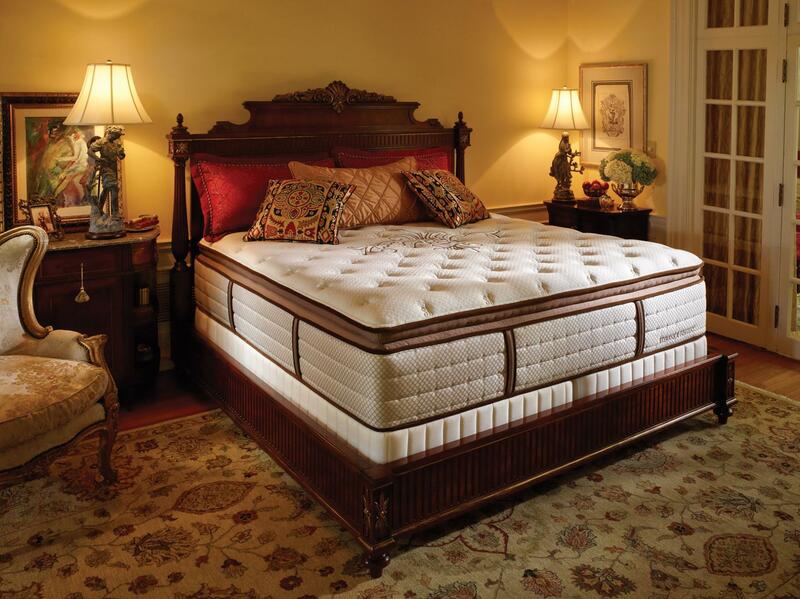 Princeton Mattresses is a family owned and operated mattress store based in New Jersey. Their product line offers a great selection of bedding products featuring some of the most well-known brands in the bedding and mattress industry. 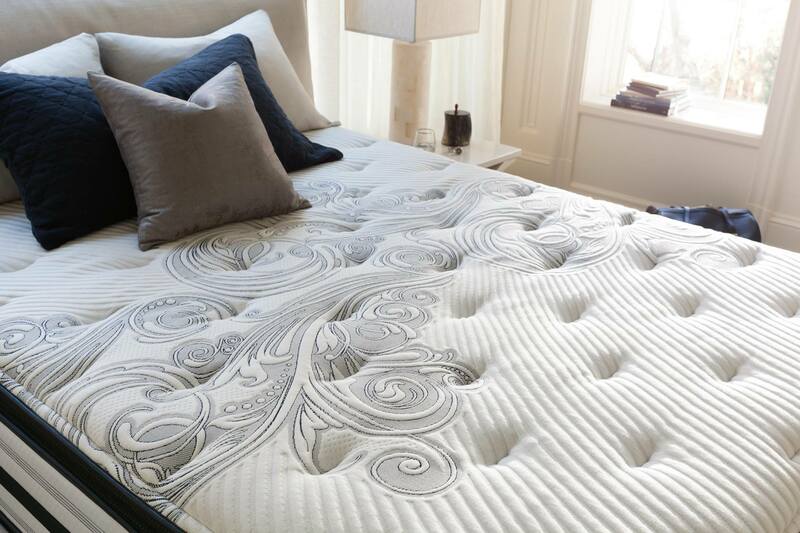 Princeton Mattresses has a wide selection of natural latex mattresses, toppers and pillows with Vita Talalay inside. In addition, Princeton Mattresses offers a wide variety of bedding accessories within their collection, including organic bed sheets, water-resistant mattress protectors and more. Princeton Mattresses also offers adjustable bed basses as well as wooden and metal bed frames which are ideal for the perfect bedroom. 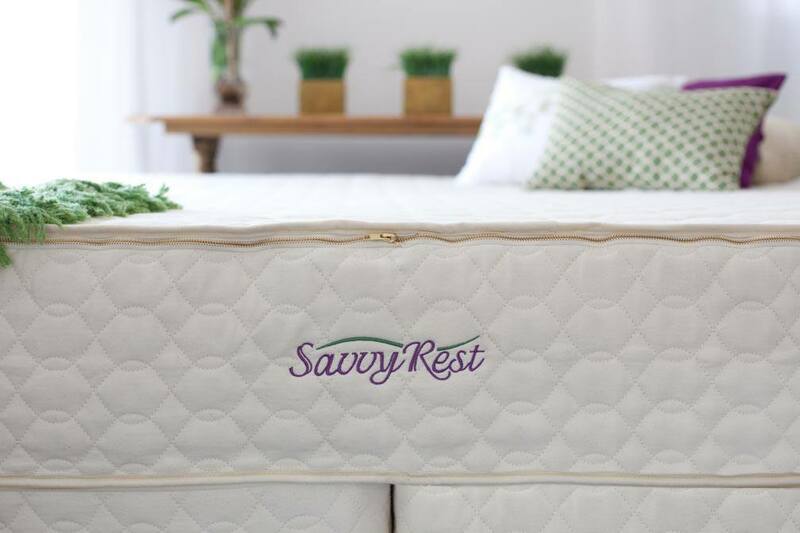 Their latex mattresses with Vita Talalay inside are environmentally friendly, breathable, and hypoallergenic. They are also considered to be extremely healthy as they are free of harmful chemicals. The latex mattresses are available in various sizes, ranging from Twin, Full to King size. In addition, they are offered in various price points, making them suitable for all budgets. Every latex mattress comes with a 15-year non-prorated warranty. Customize your sleep experience by adding another layer of luxury to your bed with their latex toppers. Their latex toppers are also available in various sizes and can make a big difference to the comfort of your mattress. Princeton Mattresses offers free delivery and set up for all purchases made in the New Jersey and Eastern Pennsylvania area. They also offer free removal of your old mattress at no additional charge, which makes your mattress shopping experience hassle-free. Visit their showroom which is conveniently located in the Princeton Shopping center. They are open every day, 7 days throughout the week. Before making a purchase, you will have the chance to be advised by one of their sleep consultants, who have over 33 years of combined experience in helping customers find the perfect latex mattress or bedding accessory.